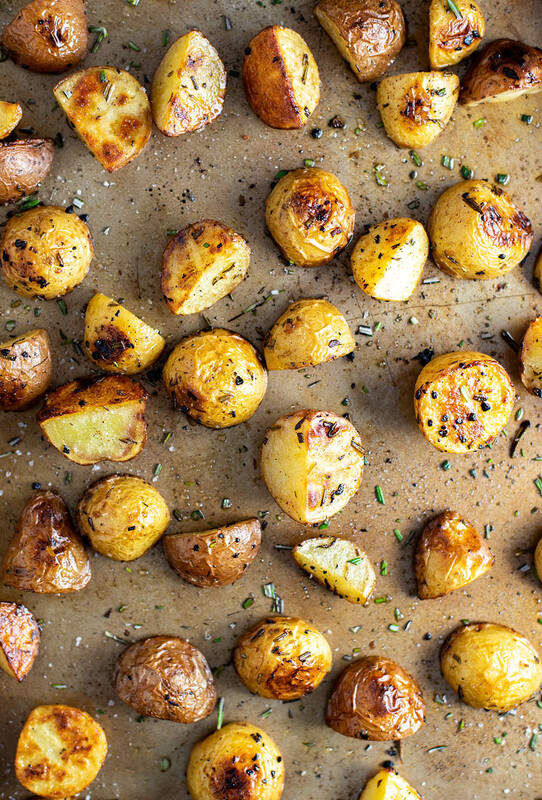 Something as simple as roasted baby potatoes makes the perfect, hearty side to accompany chicken, steak, or lamb. 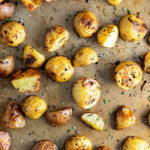 Baby potatoes with rosemary, garlic, and truffle oil certainly sounds like a culmination of every potato recipe combined (which it is), but it absolutely delivers with a lot of flavor without being too much. 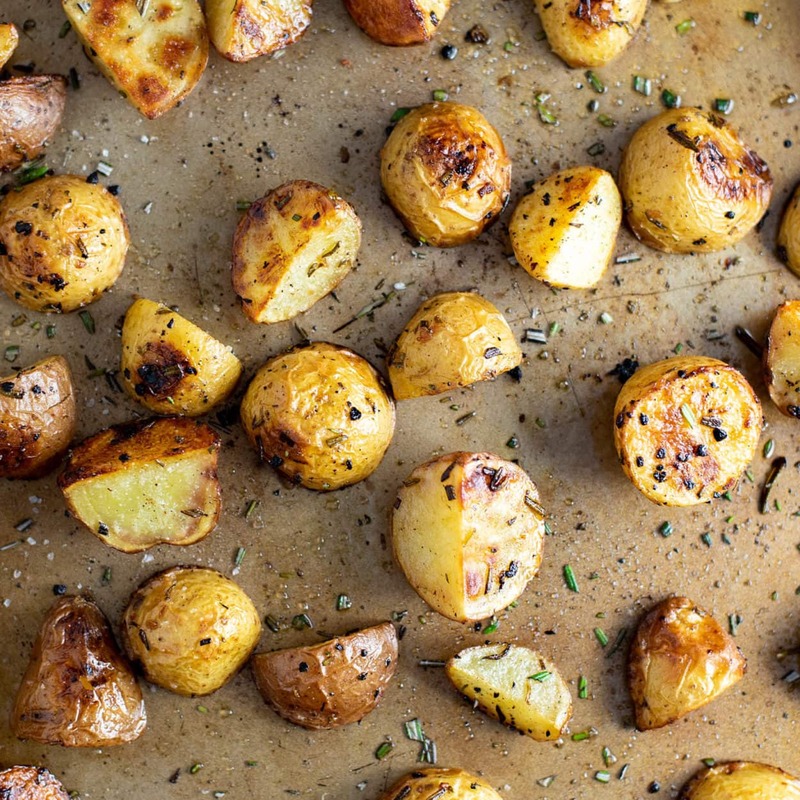 Roasted baby potatoes are baked for a perfect golden exterior with a tender, creamy inside. This was my first attempt at adding truffle oil to any sort of baked potato (other than fries of course). I usually go with rosemary, garlic and sometimes Parmesan cheese—but since I’ve been experimenting with different truffle oils lately, I decided to add a splash. I love truffle oil, but not everyone does. It’s technically an artificial flavor added to olive oil, and not actually made from truffles. I’ve had fresh truffles and they taste nothing like truffle oil, but I won’t lie, I prefer the power and flavor of truffle oil. 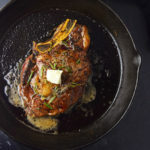 I’ve experimented with 4-5 different truffle oil brands, trying to find the one that tastes the most ‘restaurant worthy.’ Most of the big name brands have been disappointing. I’ll keep you posted on this later. Cheaper oils are usually diluted with too much olive oil and lack flavor. The key to truffled potatoes is the timing of adding the truffle oil. 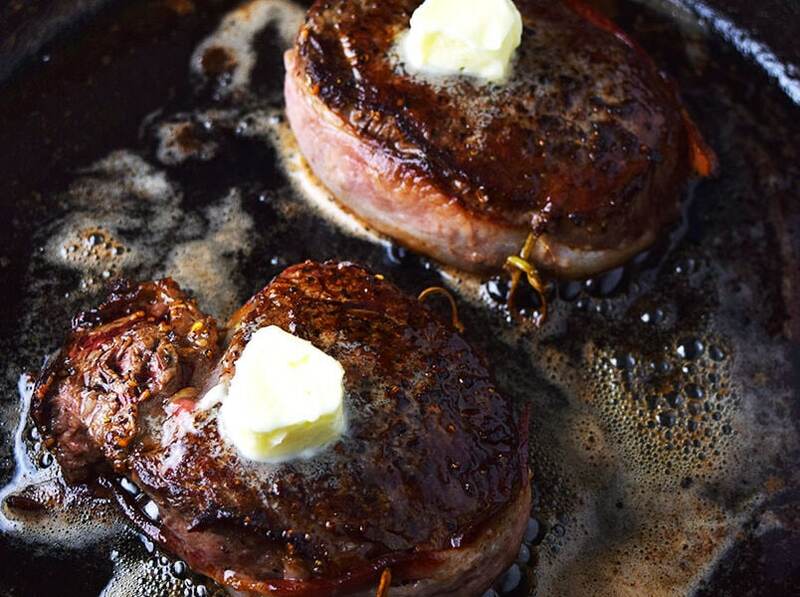 Truffle oil loses its flavor when cooked at high temps, so save most as a final garnish. 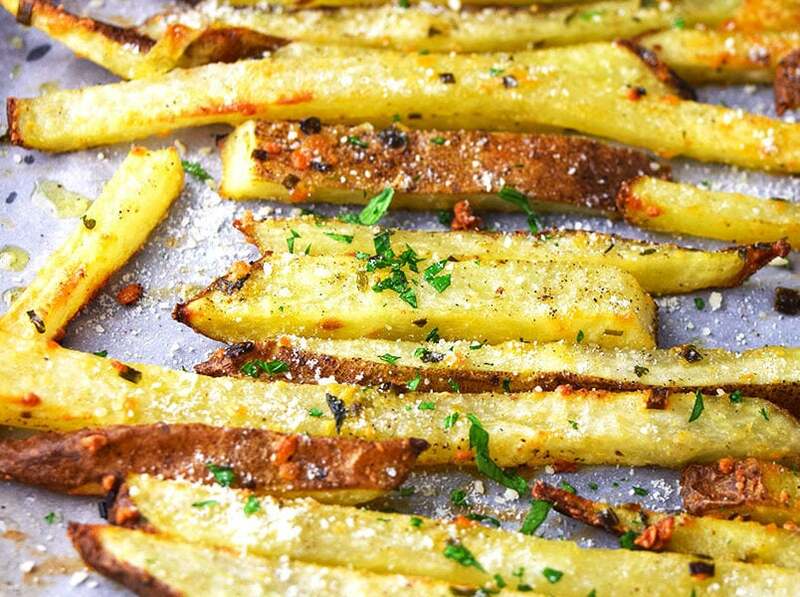 I like to toss the potatoes with a little truffle oil before baking and drizzle more just before serving for a more potent finish. 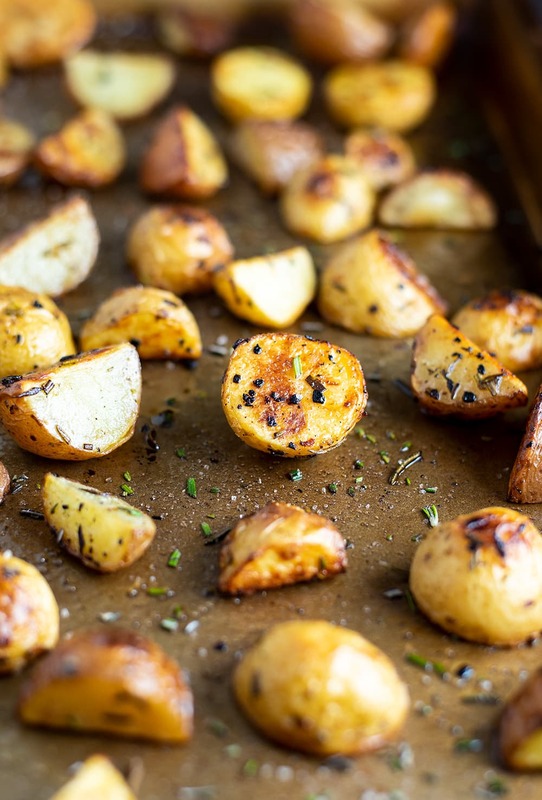 The fresh rosemary and garlic should be baked right in with the potatoes for the most flavor—you can always add a little extra fresh rosemary at the end! Rinse the potatoes and cut into halves or quarters depending on the size. Combine the potatoes, olive oil, 1 tablespoon truffle oil, garlic, rosemary, salt, and pepper in a bowl and mix until fully covered. Distribute potatoes evenly on a greased baking sheet. 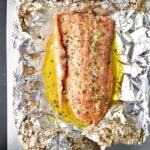 Bake for 30-35 minutes or until golden and tender. 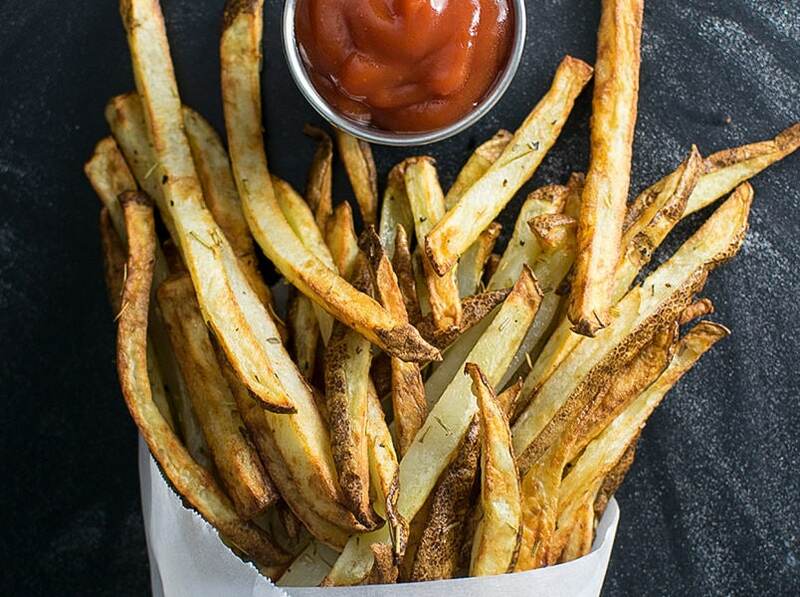 Be sure to toss/flip potatoes after 15 minutes. 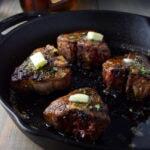 Finally, drizzle with 1 tablespoon truffle oil (or more to taste) and toss before serving. Truffle oil is strong—a little goes a long way. Looks great! Will be very interested to see your truffle oils review. 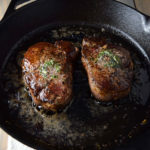 I use Queen Creek Olive Mill Arizona White Truffle Oil (discovered while visiting Phoenix). 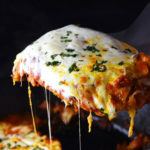 Quick question: 2 Tablespoons seems like a lot since a little does go making way — do you think using just 1 Tablespoon at the end of cooking would work (rather than some in beginning)? I’ll give those ones a look. The truffle oil is up to you. A lot will end up ‘missing’ the potatoes when you drizzle so I use 1 tablespoon for drizzling as a threshold. You can use more or less. Sometimes I’ll add some to the potatoes before and just do 1 tablespoon after, to taste.